The rig is set to be completed on 1Q 2022. Keppel Offshore & Marine Ltd has secured an order with Awilco Drilling PLC for the construction of a repeat mid-water semisubmersible drilling rig for harsh environment use, worth about US$425m. 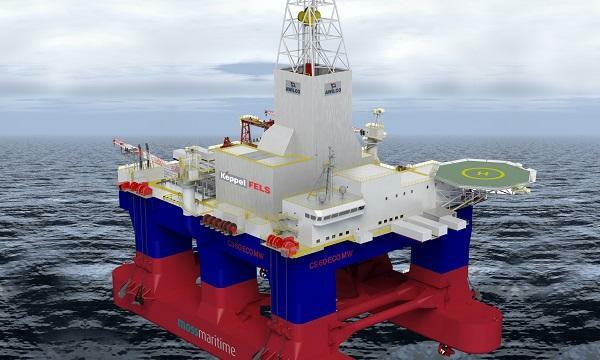 The rig will be built to Moss Maritime’s CS60 ECO MW design and is scheduled for completion in 1Q 2022. Similar to the first rig, it is specially designed, configured and outfitted for mid-water operations in water depths up to 1,500m and able to work in the environments of North West Europe, including the Barents Sea. 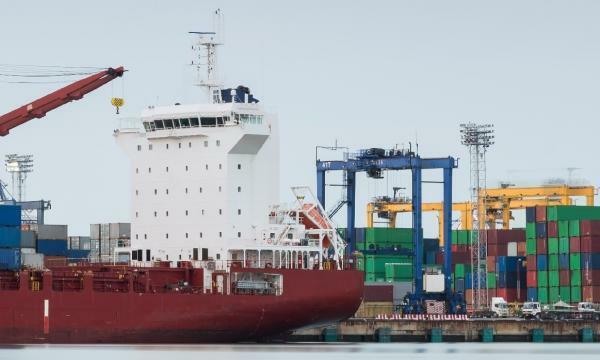 “Equipped with a hydraulic hoisting system capable of two million pounds of lifting capacity, it also features an optimised 12 point thruster assisted mooring system for vessel station keeping, complete with hybrid power supply and energy saving features,” Tan Leong Peng, executive director (Offshore) of Keppel O&M, said. As part of that transaction, Awilco has independent options to order up to another two similar rigs to be exercised in 2020 and 2021 respectively.